You can count on quality customer service from our family run company. 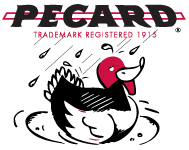 Pecard has been a family run business for three generations. Each generation has been dedicated to meeting or exceeding the type of quality and customer service you expect.